HAVE YOU ENTERED OUR BRIDGEHAM BALLS SUMMER CONTEST YET?You could WIN a 5 CLASS PASS for submitting your photo via the link on our Facebook page. Here are some photos of Jo doing her balls under bum, and more, while on holiday with the family. Is it my imagination, or does that duck look suspiciously like Trevor?! No wonder he is smiling! All the details on how to enter can be found on the post on our Facebook page. Please note only entries on the original post will be counted! 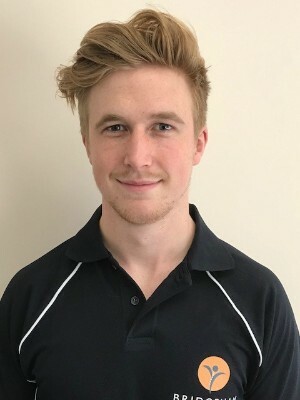 “Osteopathy has been part of my life since I was a toddler, when I first came to see Trevor as a patient. My love for sport meant I was a regular visitor to the clinic! 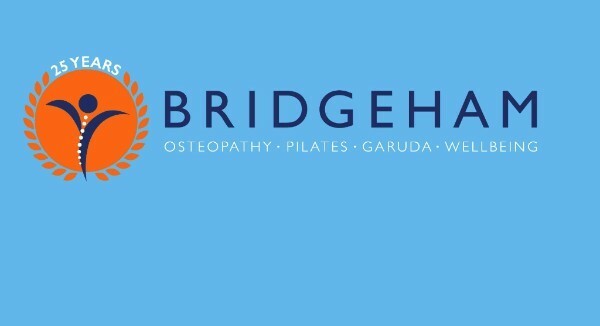 My first-hand experience as a Bridgeham patient has directly led me to where I am today, and I am excited to be part of such a supportive, knowledgeable and friendly team. Dan is at Bridgeham on Tuesdays, Thursdays and Saturdays. Are you always torn between doing Pilates and having a massage? Well here’s the answer! Gordon is combining 30 minutes of Pilates followed by 30 minutes of massage, or the other way round. All this for just £50! Call us on 01293 542245 to book or use our Bridgeham app to book online. Even if you have never used the Pilates machine studio you will love a circuit class. We have two different types of circuit on offer. Arlette is running a Bridgefit circuit for 4 people who would like a challenge. This is a whole body and cardio workout with a gym-like feel. Her weekly circuits will be on a Wednesday at 1.30pm starting in October. Gordon is running an Intro to Pilates Machines course for those who have never tried the machines, or who want to improve their technique. This is a 5-week course, starting on the 5th of October. If you would like to attend one of these circuit classes, or would like more information, please call us on 01293 542245. We would be grateful if you would take five minutes to complete a survey about group classes at Bridgeham. Click here to go to the survey. In the meantime, don’t forget you can try one of our existing classes for free! A BIG THANK YOUPauline, our Practice Manager, would like to say a huge thank you to all of you who have made a donation to her grand-daughter’s Just Giving page in aid of The Brain Tumour Charity. Her incredible granddaughter Sennen did a 2km fundraising walk for The Brain Tumour Charity on Saturday 28th July and has so far raised £3,500. 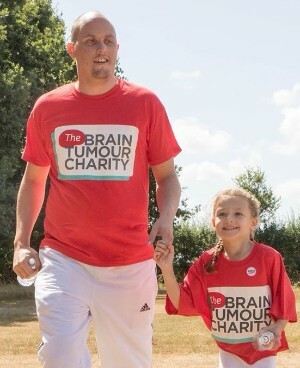 Her inspiration has been her Dad, Daniel (Pauline’s son) who is currently undergoing treatment for a brain tumour. or there is a collection box at the clinic. Thank you so much for your support for this Charity and its amazing work. 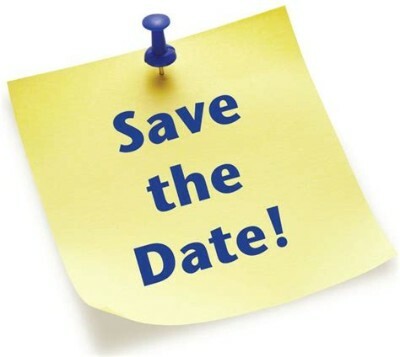 Watch out for more information about the following events. Follow us on Facebookor Twitter for all the latest news. Wednesday 26th September is National Fitness Day, and we will be holding some “taster” Bridgefit mat classes from 11am to 1pm, and a “taster” Bridgefit circuit class from 1.30 to 2.00pm. Friday 28th September we will be hosting an event to support MacMillan Cancer Support. Saturday 29th September we will have a stand at the Babytodd Mother & Baby Show at Ardingly. If you would like to attend the event you can pre-register for free using the link above. 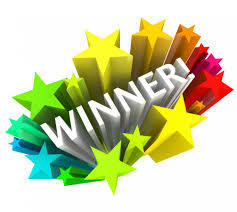 Congratulations to this months’ testimonial winner, Mr PH. 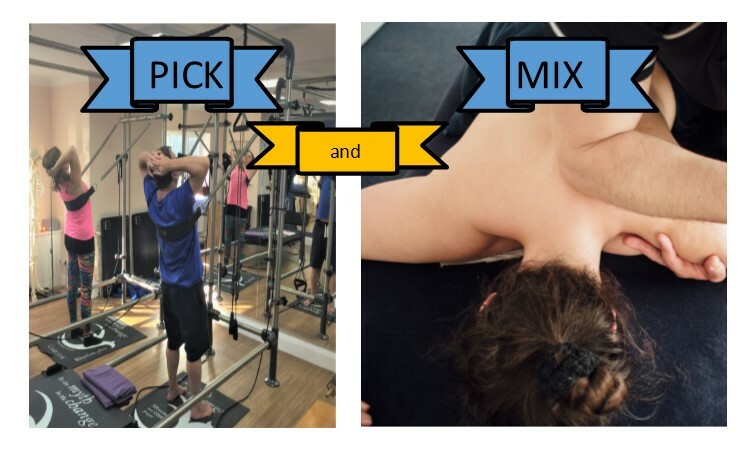 Posted in Uncategorised and tagged Pilates, Classes, Fitness, Osteopathy.